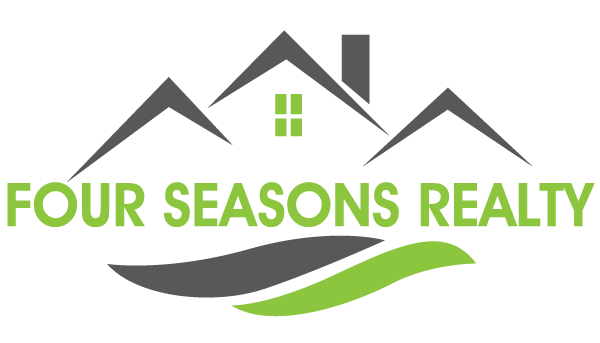 Four Seasons Realty broker and sales agents have ten years of combined experience in the Bottineau and surrounding areas real estate markets. We specialize in residential and rural homes, lake and vacation properties, as well as hunting and farm land. Here are 10 parcels of land totaling 1070 acres for sale. One parcel of which is located in Bottineau county in Oak creek township. The other 9 parcels are located in McHenry county in Willow creek township. Out of the 10 parcels 2 are pasture land and the other 8 are farm ground. 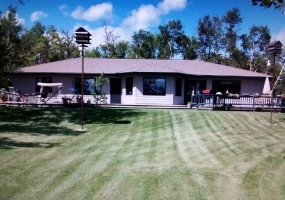 Here is an amazing piece of property for sale south west of Berthold, ND. This land is all in CRP and the current contract expires in 2027. 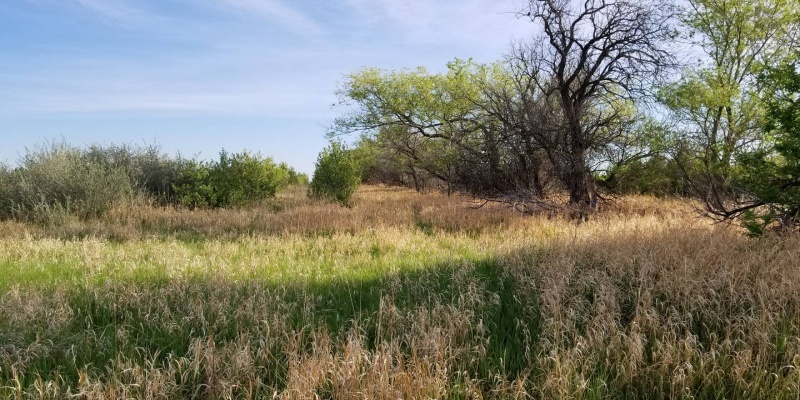 This is one of the most beautiful upland game and waterfowl hunting parcels in the area. The terrain is very rolling and there are many large bodies of water found thru out the parcel. There are pheasants, sharptail grouse and many ducks and geese. Here is an opportunity too own a well established turnkey business located in Bottineau, ND in a prime location right on Highway 5. 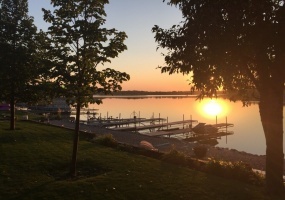 Bottineau is known as the gateway to the Four Seasons Playground for its long list of activities that provide family fun all year long. 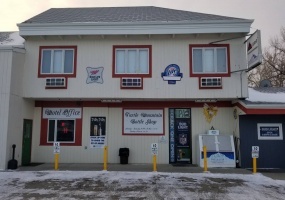 Here is a beautiful and immaculate Hotel, Restaurant and Bottle Shop located in Park River, ND. 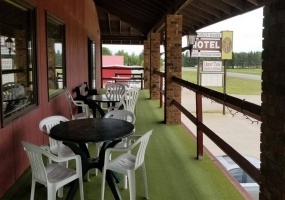 The Alexander House Hotel has been in Park River for 30 years and is a well established business. There are 3 separate business entities that come with the Hotel, first starting with the hotel. 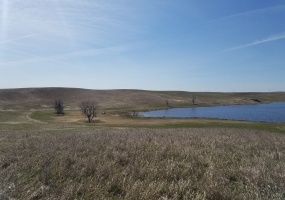 Here is an opportunity to purchase 582 acres located in Burke county, ND along highway 40 between Columbus and Powers Lake. There are 5 parcels totaling 582 all continuous acres. 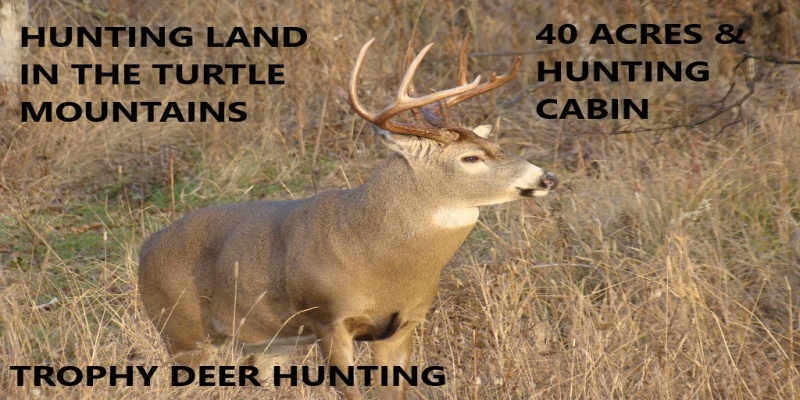 The owners of the land currently have about 301 acres in CRP. 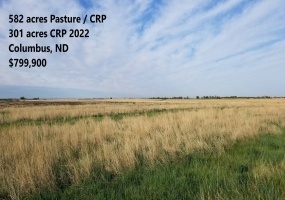 There are two parcels under CRP contract on the farm. All contracts expire on Nov. 30, 2022. Here’s the numbers: The 1st contract is $30.85/acre 250. Here is a beautiful custom built home with 75 ft. of shoreline and 3804 sq. ft. of living space with a 26 x 28 attached heated double car garage. This home was custom built by a local contractor who is known for being a perfectionists. The home is perfect if your looking for a home to entertain large amounts of guests. 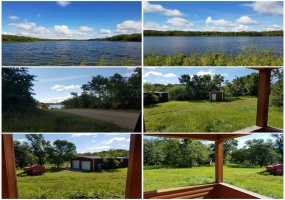 Beautiful, one of a kind home on Lake Metigoshe, Bottineau ND. With 2,740 sq. ft. of one level living space, it features 3+ bedrooms, 3 1/2 bathrooms, office/4th bedroom, large laundry room, living room with corner gas, fireplace, family room, spacious kitchen/dining area, 3 stage heating/cooling system. 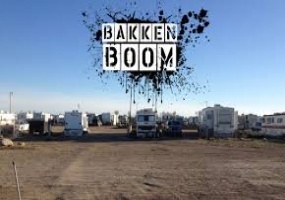 Here is a 20 acre parcel zoned industrial right in the heart of the Bakken Oil field. 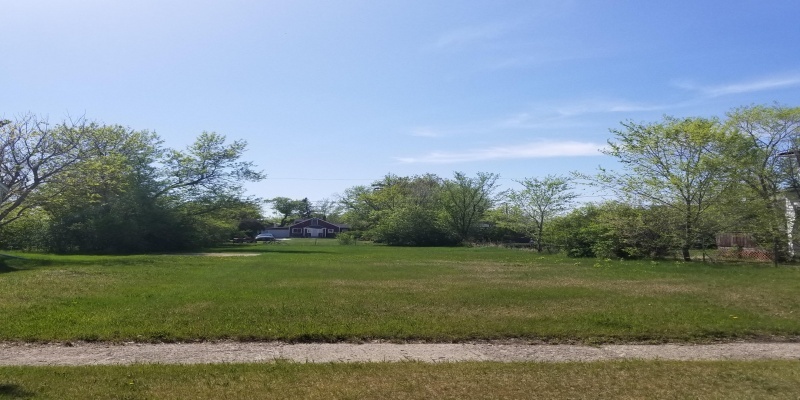 This 20 acre parcel sits in the middle of Dore, ND on highway 58 in McKenzie county, right next to the railroad spur and has 3 seperate entrances and direct access to the highway. Dore is exactly 26 miles from Wiliston and 6 miles from Fairview, ND and 44 miles from Watford City, ND. Here is one of the most beautiful North Dakota pheasant hunting parcels I have ever walked. This parcel has been slowly created with great time and effort. There are 280 acres of pheasant hunting heaven. First the seller has thought of everything, from lush habitat to large upland bird food plots. SE1/4NW1/4, LOTS 3,4 & 5 SECTION 6 - E1/2NW1/4, S1/2NE1/4, SECTION 9 - SE1/4NW1/4, SECTION 10 - TWP 163 - 77 HARAM TWPHere is 353 acres for sale in Bottineau county north of the town of Souris, ND. 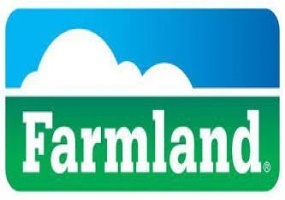 The land is farm ground and of the 353 acres 309.5 acres are tillable and 22.5 acres are hay land and 21 acres of waste/roads. Cropland production is mostly small grains and some row crops. 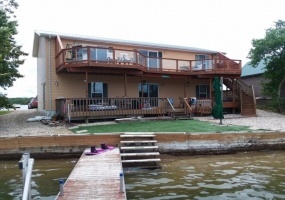 Here is condo living on beautiful Lake Metigoshe located on the north lake of Solper Addition. This condo has 2100 sq ft of living space and 3 bedrooms and 2 full baths. The condo comes with ample parking and a 26 x 26 double car garage with floor heat. This condo was built in 2008 and is part of a 4-plex so there are 3 other units on the parcel. 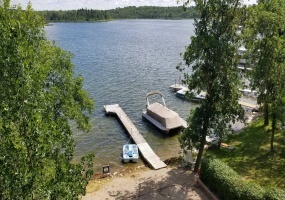 This is a must see home located on 5 acres with 545 ft of shoreline on the beautiful Loon Lake located in the turtle mountains. Loon Lake is located just 3 miles east of Lake Metigoshe. Loon Lake is a very private lake with only a few year round homes located on it and the lake has excellent fishing. This home was built in 1975 but has been updated throughout. 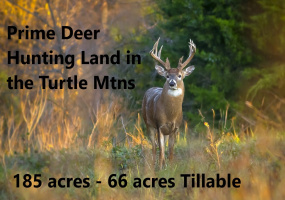 Here is a awesome parcel of prime deer hunting land in the turtle mountains. This property has 185 acres, of which there are 70 acres of tillable land. The rest of the land is solid thick deer habitat. The property borders highway 43 on the south side and on the east side is the Sjule road.The owners currently has a redneck trophy blind on the property that goes with the sale. 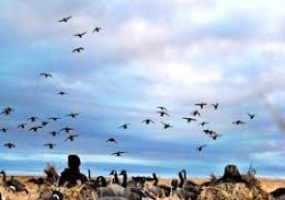 Here is a rare opportunity to own 302 acres right in the heart of the best waterfowl hunting in the lower 48. 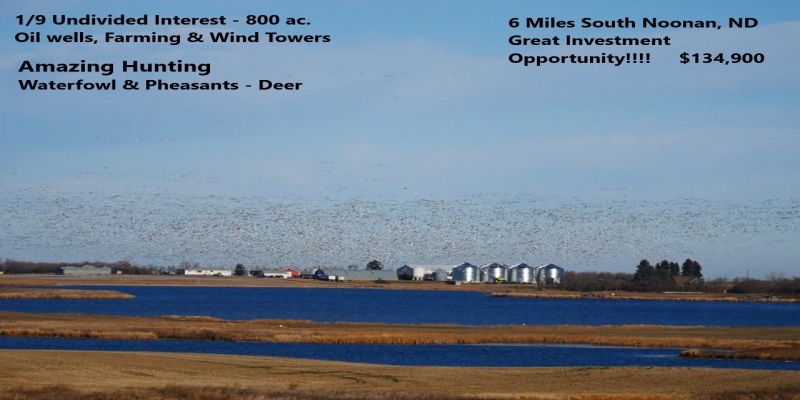 This property sits on Fenster Slough which is 14 miles northeast of Devils Lake, ND. Fenster slough or Fenster Lake (Ramsey County): 3 miles north, 4 miles east of Crary, ND. Pike in fair numbers, with most fish more than 5 pounds. Low density perch population. (No ramp). Here is 160 acres with a small hunting cabin and a 24 x 30 Morton steel shop that's insulated and heated. The property is completely fenced. There is a well located on the parcel, the well is shallow but does have some water. 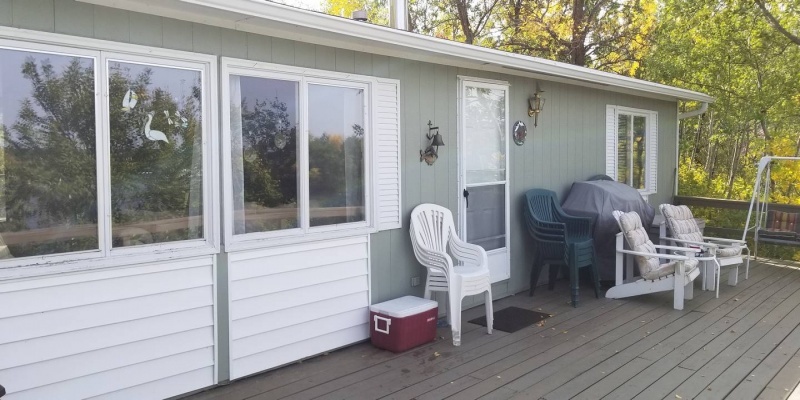 Here is a beautiful year round home in Oakshore on Lake Metigoshe. There is 800 Sq. ft of living space on each level and the lot has 50 ft. of shoreline and is 150 ft. deep. There are 3 bedrooms and 2 baths. The house is very rustic and has that beautiful cabin feel. There is a well and the house has 3 sources of heat. Lastly here is the best part about this property, it comes with a custom built Timber frame house and a 28 x 42 heated garage. This home is simply amazing, looks like it should be sitting in Montana or the mountains of Wyoming. This home is 1700 sq. ft. and has 3 bedrooms and 2 full baths. The kitchen has all custom tile floors and beautiful Corrine counter tops. 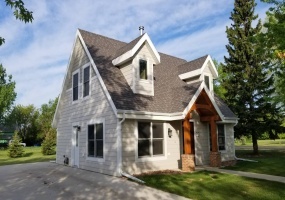 Here is a rare opportunity to buy a immaculate and completely modernized and updated home in the city of Bottineau in a prime location close to the schools and the park. This home is a must see and all that is needed is to move in and enjoy. The home was built in 1981 and has 2496 sq. ft. of living space and 4 bedrooms and 2 baths. 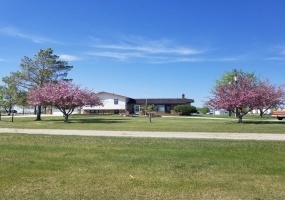 Here is a large split level home with 4 bedrooms and 2 baths with a insulated double car attached garage(24 x 34) and 2 large insulated and heated shops on 8 acres just minutes from the city of Bottineau. The house has 4 levels, starting with the upper level there are 3 bedrooms and a full bath. Then there is the main level with a large family room, dinning area and open kitchen.